I’ve been having fun making a video for one of my songs, Shadow Puppets featured on my new album At The Healing Tree. Paddy Uglow filmed and produced it. We’re hoping to make some more videos of some of the other tracks too. Hope you enjoy it. 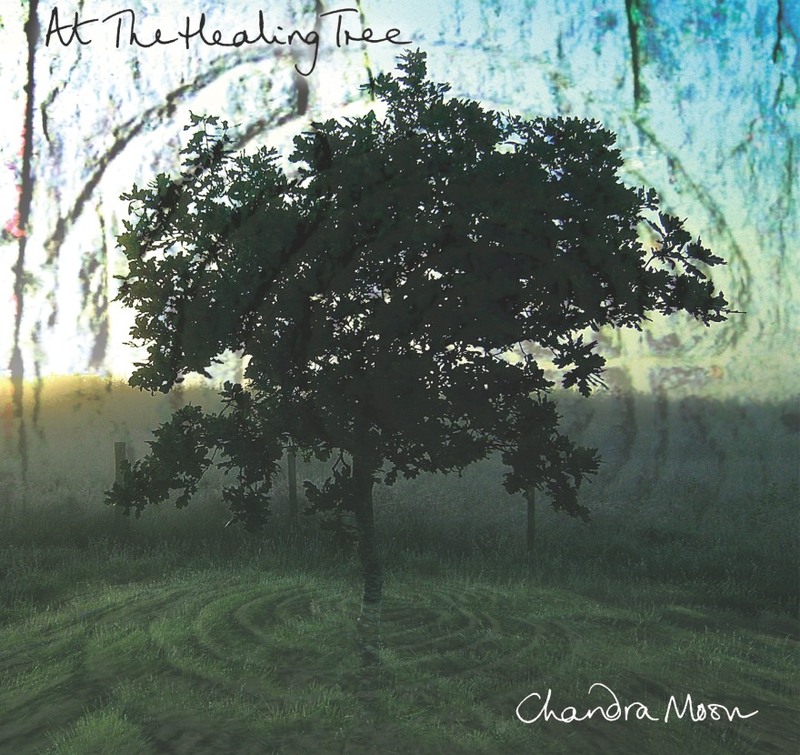 If you’re in Bristol do come to the album launch on October 25th at the Halo Bar, Gloucester Road, BS7 9BA or you can buy the album at my website www.chandramoon.com.